If you have been playing the violin for years and are looking to start performing professionally, your playing style is likely to change. Therefore, what suits you now may not suit you later many years down the road. 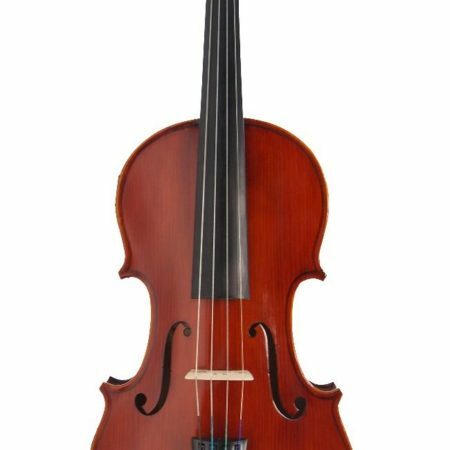 If you need a professional instrument as a stepping stone to kick start your professional career in violin, our highest level – Model 500 will help you get the best return for your investment. The Eurostring Model 500 is priced fairly and is crafted using only the best solid spruce wood out of all five models. 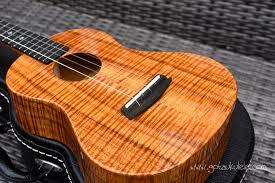 They are made using only a single piece of wood and it is hand varnished by our professional Luthiers. 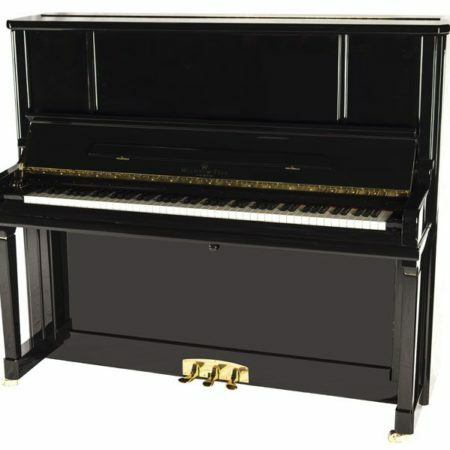 The Model 500’s antique look and feel is also highly sought after in the string instrument industry. Matched with high quality European strings, it produces unbelievably powerful sounds, range and modulations without the player exerting much effort.